Early this year, I asked the masses for some recommendations. I was looking for something tasty and new for my ears and as they usually do, those masses delivered. 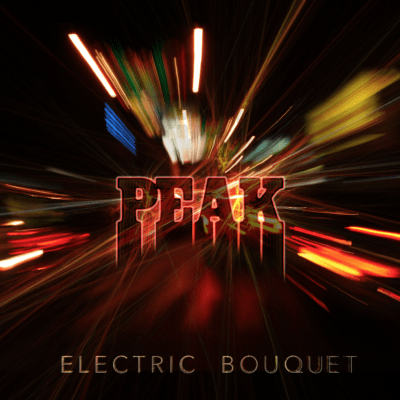 I was sent the new debut track from PEAK called Imaginary Lines. I was stuck on this song and played it over and over. What a cool track! Naturally when they announced they would be playing in New York City Friday night, I absolutely needed to be there. The band was playing with fellow New York natives Gowanus and Sprocket at the Lower East Side staple, Arlene’s Grocery with it’s great history and $3 happy hour cans. I arrived just in time to check out Gowanus, who had a really cool, spacey vibe. Sprockettook the stage following with a steady brand of jam rock, heavy on the jam. So far, so good. In between, I was able to sit down quickly with the band’s lead vocal and guitarist, Jeremy Hilliard and keyboardist and backup vocalist, Johnny Young. We chatted briefly about the scene and our mutual connections. They gave me a glimpse into how they are finding their sound along the way instead of making it a predetermined point, something of an adventure. PEAK is a song forward band, and lyrics and story are important, but they are also very down to earth in what they are putting forth. It’s refreshing and cool. They informed me the set would have some new songs as well as stuff off of their recent release, Electric Bouquet, and a surprise Mac DeMarco cover. These guys have a great energy in person, so I was pretty excited to see how that translated to the stage. I was not disappointed. In all honestly, it’s been a while since I have seen a band with so much energy infused in their music bring it from the record to the stage without losing that purity. Their sound is incredibly, impressively clean live. They have a really funky vibe infused with a cool rock thing happening. 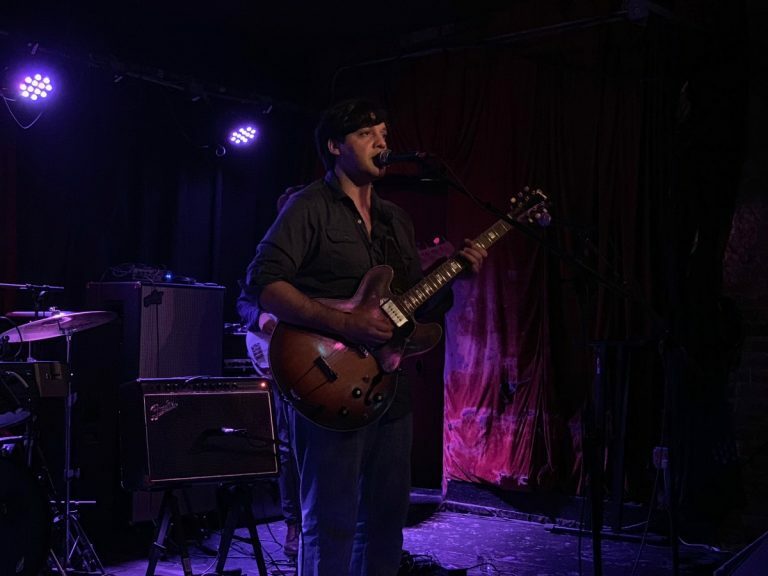 I found myself moving as much as those around me to the really catchy grooves and while there was some definite jamming happening, it was all part of a bigger, continuous flow of music from the stage. Their live show is liquid and never stops moving. There was not a lot of stopping and starting or too much banter. Of course the guys did stop to make a few remarks about the new and especially soft shirts they had for sale and to give appreciation to the crowd and supporting bands, but PEAK is all about the music up there. And the music up there is GOOD. Fantastic guitar work, very funky bass grooves, perfectly timed percussion, and fantastic keys. Plus they have wonderful harmonies on the vocals. Simply put, PEAK is a crazy good live band. They will be continuing on to Philadelphia, Manchester, CT, and New Paltz, NY in the coming weeks and I can’t recommend seeing them enough. 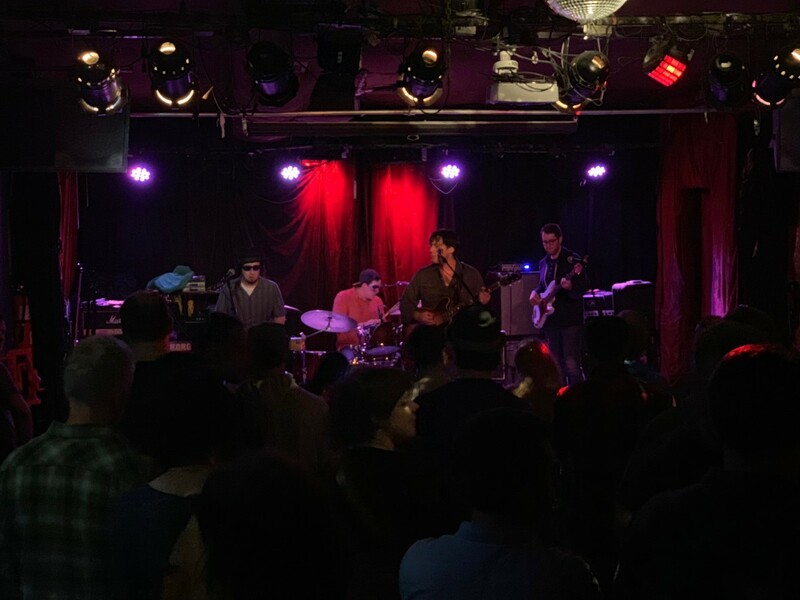 Next post Brooklyn Bowl Show anounced, Fall Tour Wrap- Up and NYC 11/2/18 full set video released.